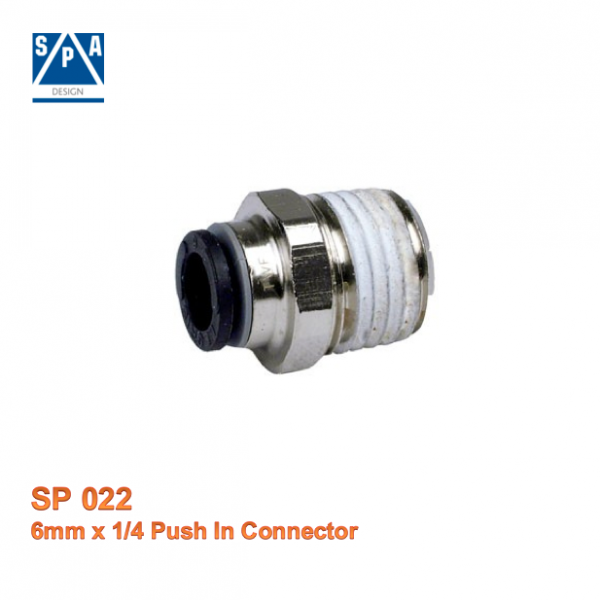 SPA SP012 external waterproof firing button. 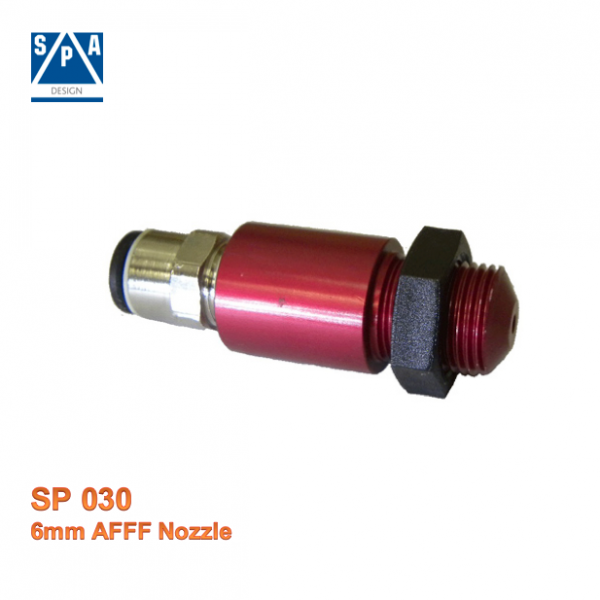 SPA SP030 6mm AFFF Nozzle. M12 x 1.00 thread with jam nut for mounting. 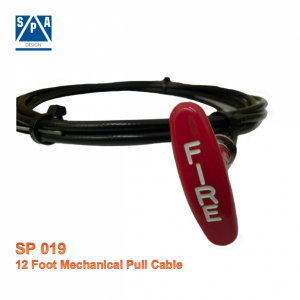 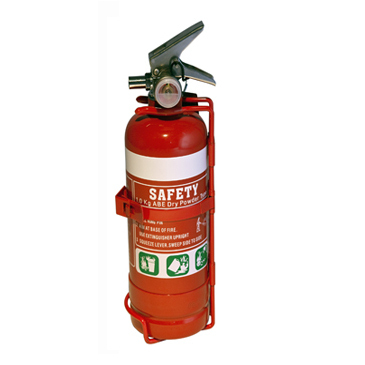 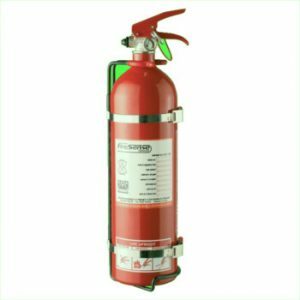 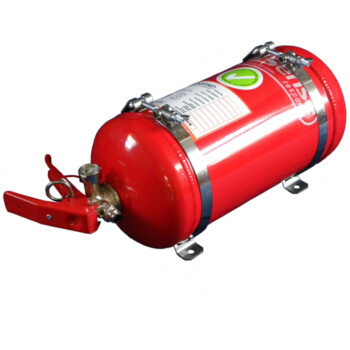 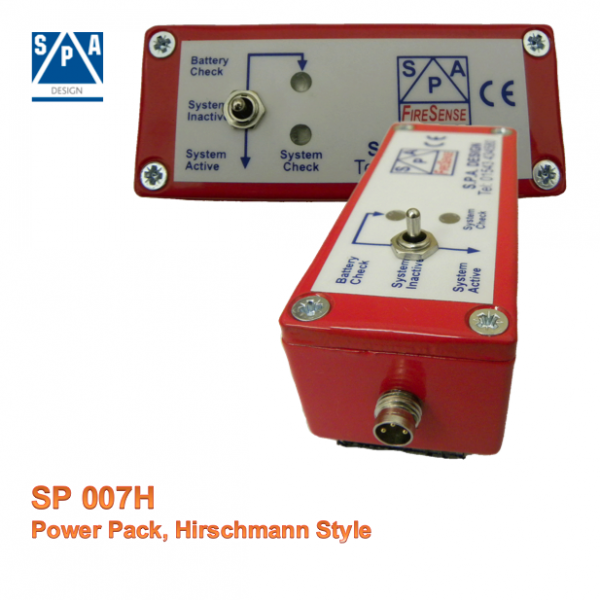 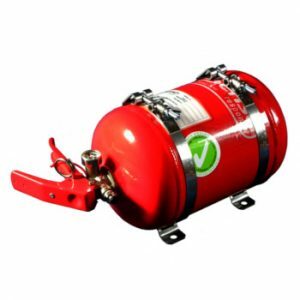 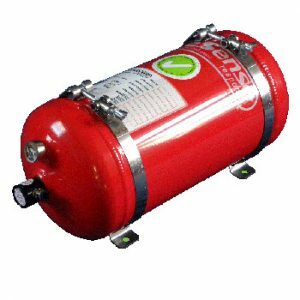 As used in many of SPA fire suppression systems. 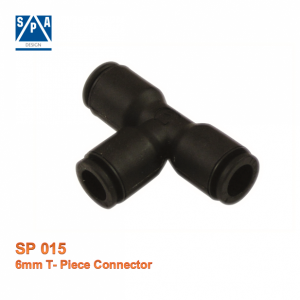 SPA SP015 6mm T- Piece Connector for use with 6mm pipe. 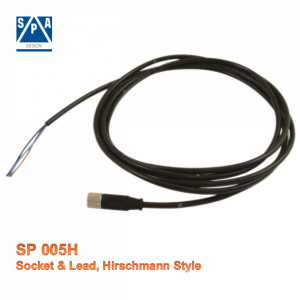 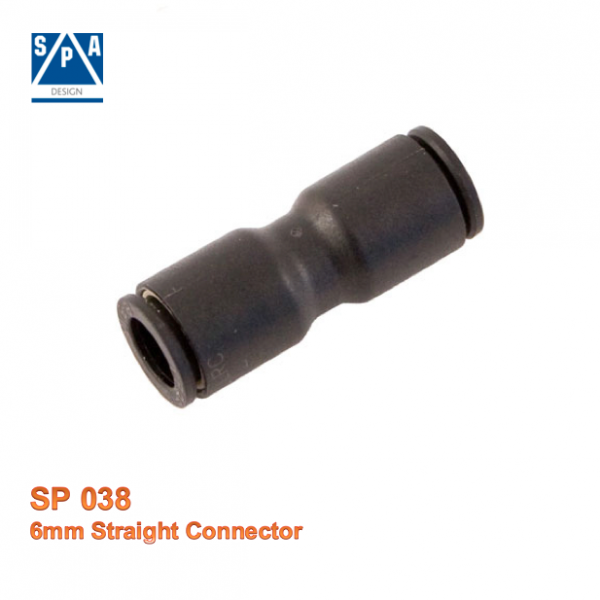 SPA SP038 6mm Straight Connector for use with 6mm pipe. 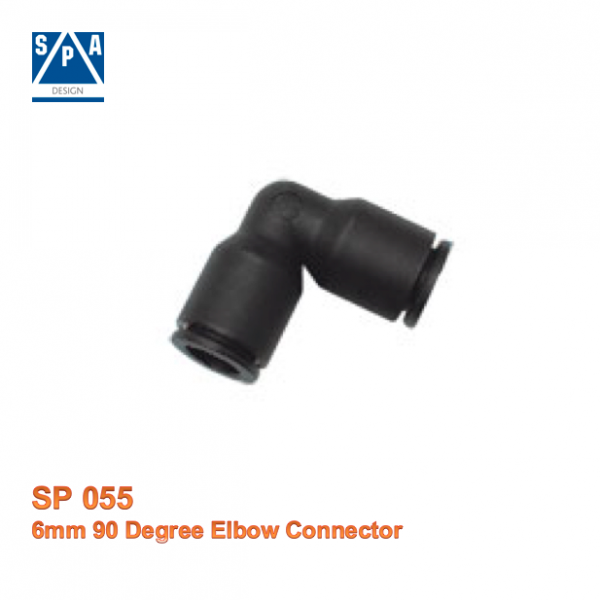 SPA SP055 6mm 90 Degree Elbow Connector for use with 6mm pipe. 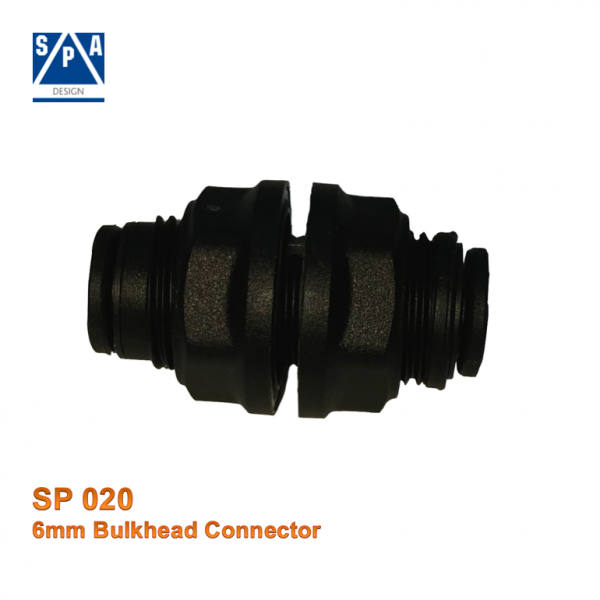 SPA SP020 6mm Bulkhead Connector for use with 6mm pipe. 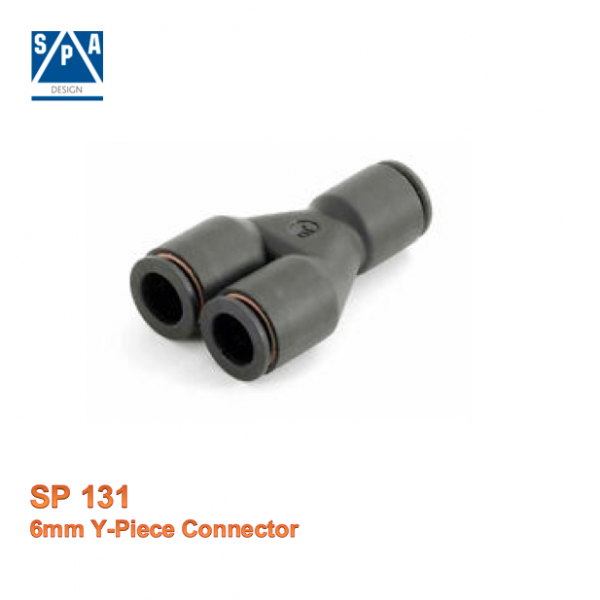 SPA SP131 6mm Y-Piece Connector. 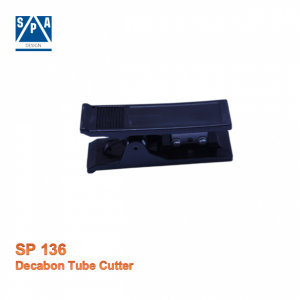 SPA SP136 Decabon Tube Cutter for Decabon tubing. 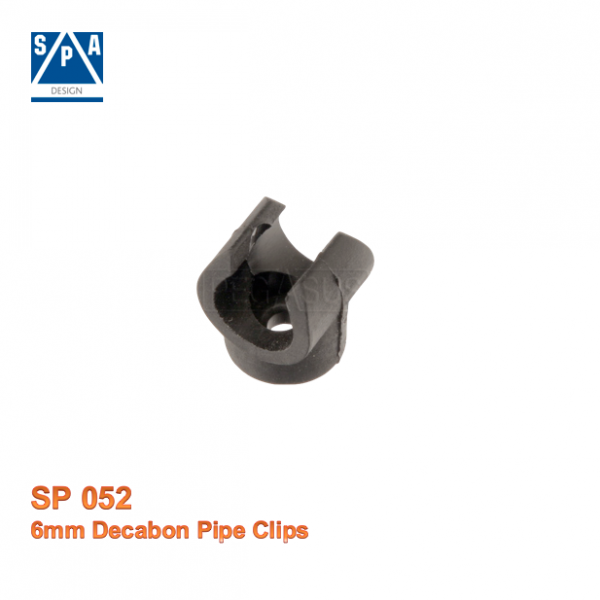 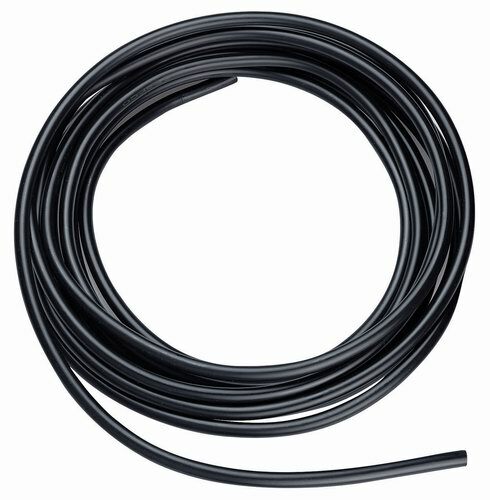 SPA SP016 6mm OD Decabon Polyethylene-coated Aluminium Tubing. 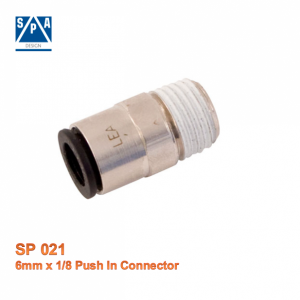 Works with push to release fittings. SPA SP021 6mm x 1/8 Push in Connector. SPA SP022 6mm x 1/4 Push in connector. SPA SP129 Small ‘E’ Location Decal to mark where firing button or pull cable is on interior of vehicle. 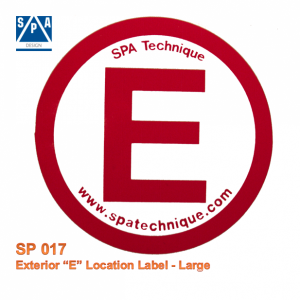 SPA SP017 Large ‘E’ Location Decal to mark where firing button or pull cable is on exterior of vehicle.